Live it! 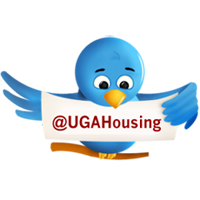 UGA Housing: There's No Place Like... HERE! be perfect on Game Days! We know you’re going to miss your home away from home this summer (we’ll miss you, too!) so we’ve come up with a genius #TBT (Throwback Thursday) contest to help pass the time. 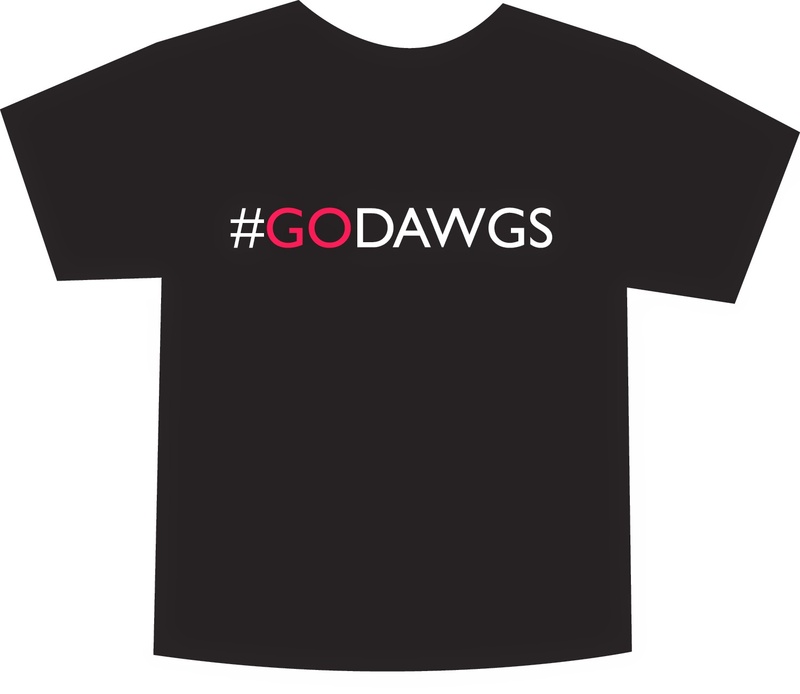 We'll share the photos and you share the memories—and be entered to win some amazing UGA SWAG! On Thursdays this summer we’ll post a #TBT photo on social media. 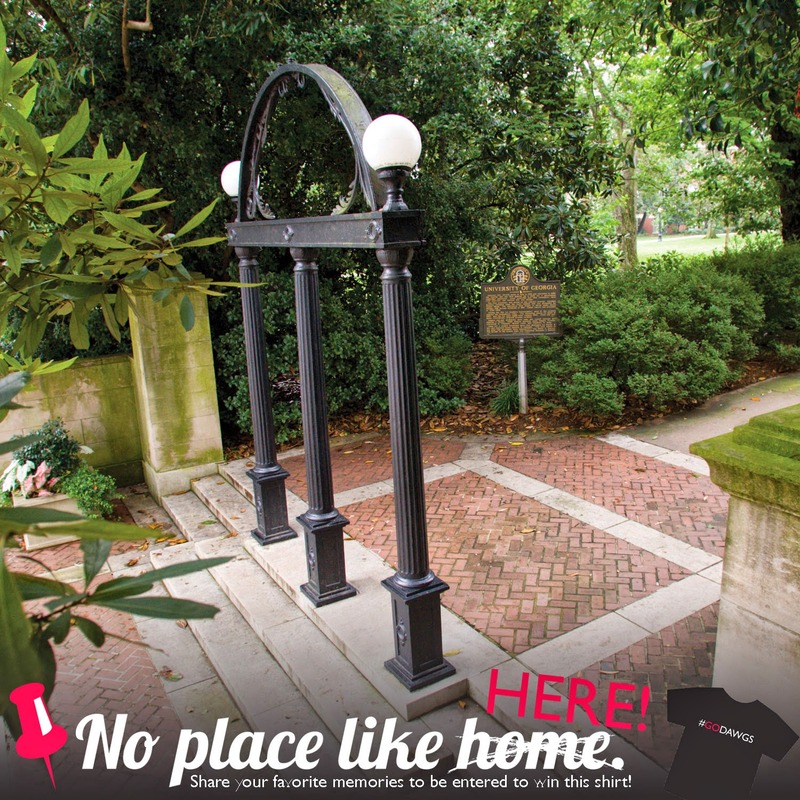 In the comments below, share your memories about the location featured in the photo and you'll be entered to win cool housing SWAG, including our newly designed #GODAWGS shirt! It's that simple. If you're one of the lucky commenters selected to win SWAG, we'll mail it to your summer address so you can have a piece of your home away from home—at home! Or at the beach, at your internship... you get the idea! We can't wait to hear about the memories you made at the arch!